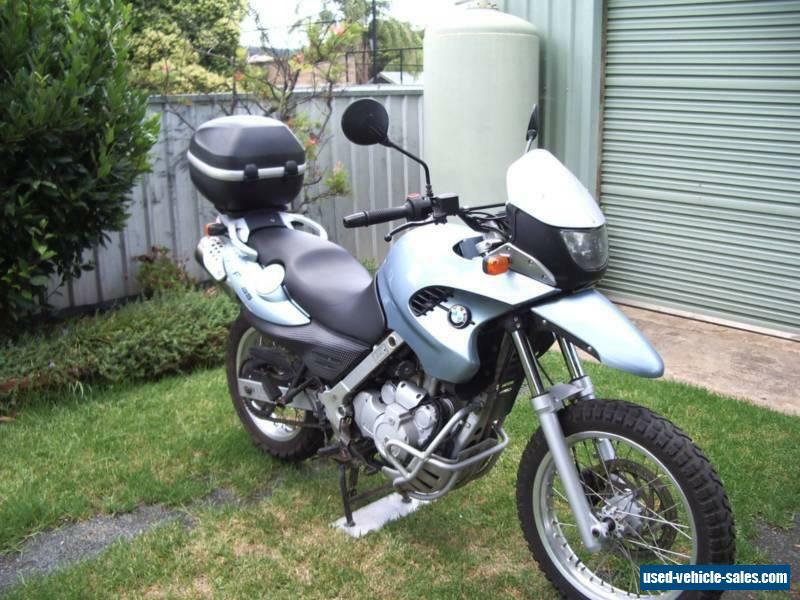 Selling my BMW F650GS as want to upgrade or swap to larger Sports Tourer or Cruiser. 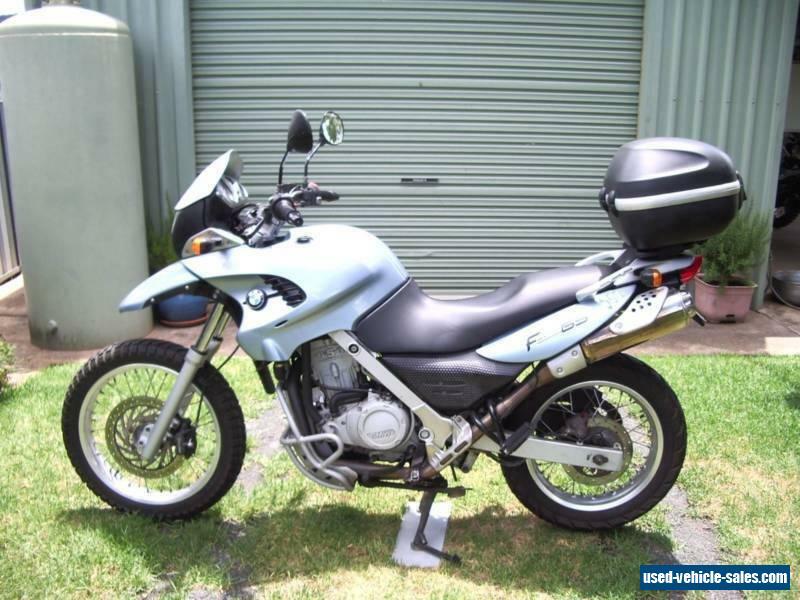 Make: BMWModel: 650 GSDisplacement (cc): 652Bike Type: Adventure TouringLearner Approved: YesYear: July 2001KMs: 39179Colour: Silver/BlueRegistered: Full (NOT Pensioner)Registration Number: AIR 51Registration Expiry: 05/07/2018Bike runs well and is in good condition for its age ideal commuter or first bike, as they are learner legal. Full rego (Not pensioner) til July 2018. 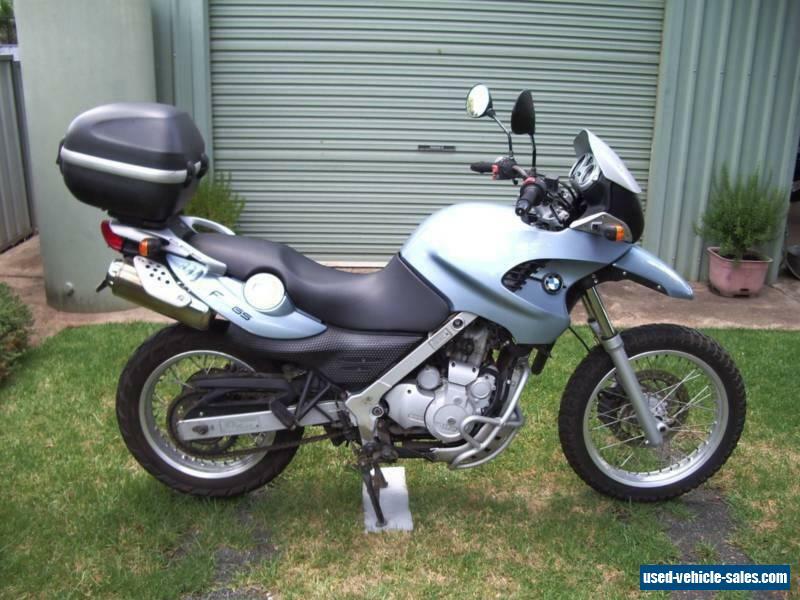 Would consider swap for Road Tourer or Cruiser over 1000cc MUST be NSW REGO. Redbook values these between $4550 $5400 with almost times the KM's. Ducati monster M1000, as is but without panniers. YAMAHA SR400.... VINTAGE, SUZUKI KAWASAKI HONDA, CAFE RACER.